The year may be coming to a close, but Foton Motor Philippines, Inc. (FMPI) has continued to expand their dealer footprint with the official opening of their newest dealership in Bauang, La Union. Located along the stretch of Manila North Road, Baccuit Sur in Bauang, Foton La Union caters to the 3S (Sales, Service, and Spare Parts) requirements of customers. The 2-story facility sits on a floor area of almost 4,000 square meters with a 500-square-meter vehicle display and 9 service bays. 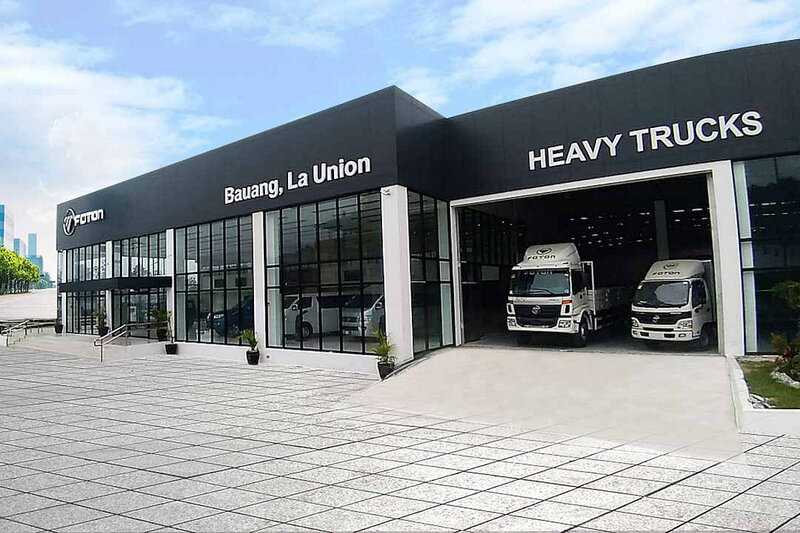 Aside from offering Foton’s diverse range of passenger and commercial vehicles, the new dealership can do the full range of aftersales service from express maintenance to body repair and repainting. 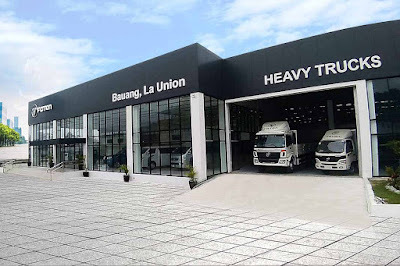 Foton La Union is a huge milestone for the Philippines’s fastest growing commercial vehicle brand in that it carries the complete line-up of vehicles from passenger vehicles, light-duty trucks, heavy-duty trucks, and even heavy equipment. Popular for its soft-broom (walis tambo) and tourism industry, La Union’s economy is diversified with service, manufacturing, and agricultural industries spread throughout the province. Who will buy your product anyway?